Do you want to serve on an RCA commission? My team has a responsibility to fulfill, and we need your help! As the moderator of the RCA’s Commission on Nominations, I urge you to consider serving the RCA through membership on one of its commissions, agencies, or boards. In addition, I ask that you encourage others to prayerfully consider doing the same. To be considered for service on a commission next year, you’ll need to complete a profile form and email it to Laura Tarbous at ltarbous@rca.org as soon as possible. We depend on the information provided through profile forms to select nominees for service on RCA commissions, boards, and agencies. You may be just the right person to fill an opening on one of our commissions, and we want to ensure that you’re included in the selection process. Who is eligible to serve? All confessing members of the RCA are eligible to serve. What does serving on a commission entail? Serving on a commission, agency, or board involves one or two in-person meetings throughout the year. 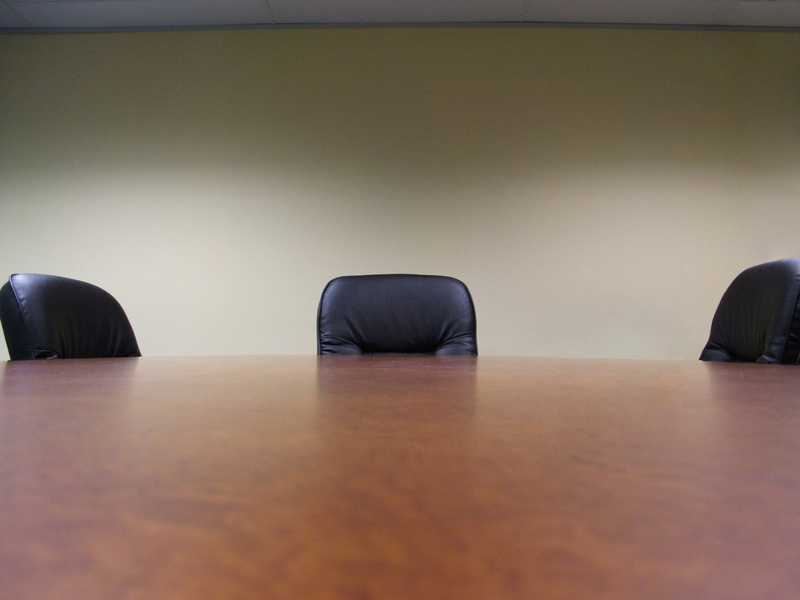 Many groups hold meetings via conference calls. Most terms of service are three years in length. Which commission do you want me to serve on? We don’t have a particular one in mind. Visit www.rca.org/profile to learn about the work of each commission, agency, and board, and see if one fits your interests and skills. I’m interested in serving. What’s the next step? Fill out a profile form and email it to Laura Tarbous at ltarbous@rca.org. If you would like to be considered for service in a term beginning next year, the commission must have your completed profile as soon as possible. The commission collects the profiles, which remain active for three years. When there is an opening on a commission, agency, or board, the Commission on Nominations reviews the profiles and nominates RCA members for election by the General Synod. The commission monitors the inclusiveness of the membership of the various bodies with respect to geography, gender, age, cultural and social differences, and academic or other appropriate expertise. We strive to nominate diverse and healthy leaders for service in the church and the world, and you can help us do that by submitting your profile form. Thank you for considering whether God is calling you to serve the denomination and the kingdom as a member of a commission, board, or agency. Can a Church Founded in 1677 Survive the 21st Century?